Are you thinking of visiting the Upstate or moving here for a new job opportunity or to retire? 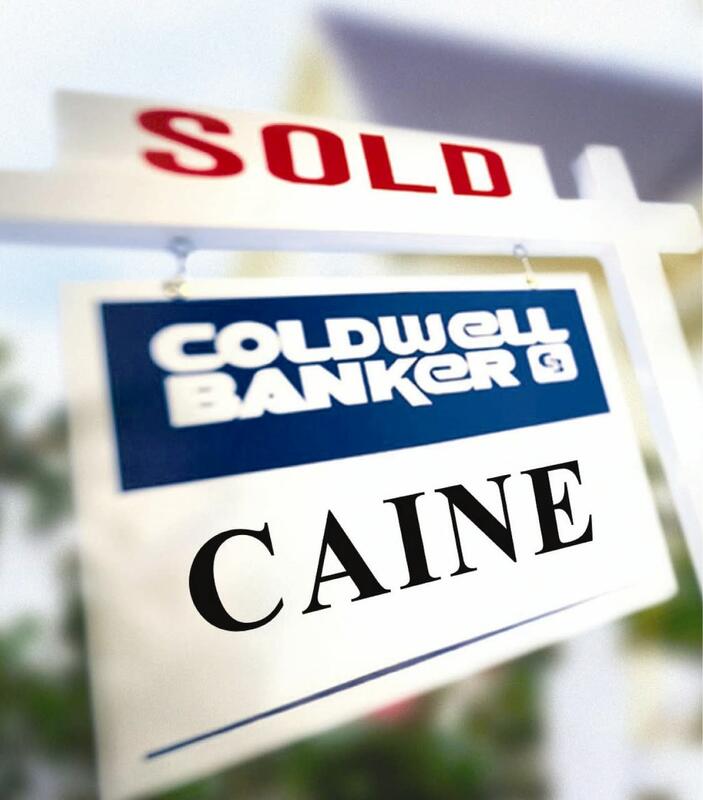 Coldwell Banker Caine is pleased to offer many services to help you with your visit to the Upstate including the areas of Greenville, Spartanburg, Easley, Greer or Seneca. To schedule a personal tour of the area, please email them or call 864.250.4641.